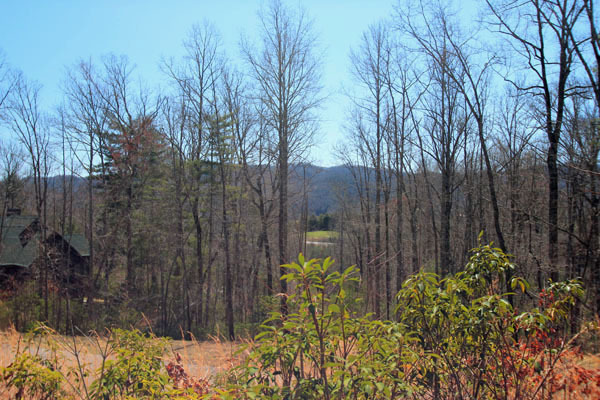 This ideally located home site is in the desirable Chasewood community, a community of fine homes and properties that overlook the French Broad River Valley, the views to the south towards Dunn's Rock, and only 3 minutes to Kayaking, Canoeing, as well as trout fishing in the French Broad River. 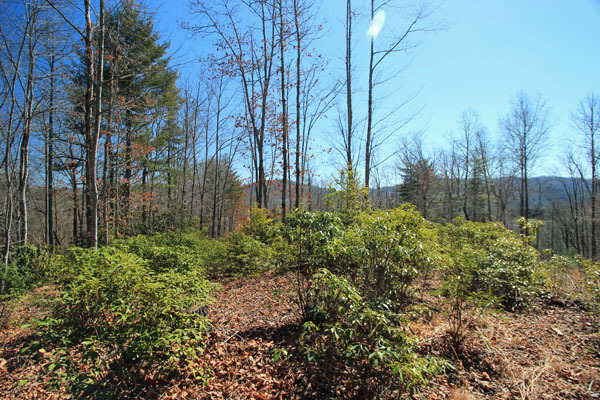 This large 1.7+ acre lot number 53 offers great winter views as well as summer views. 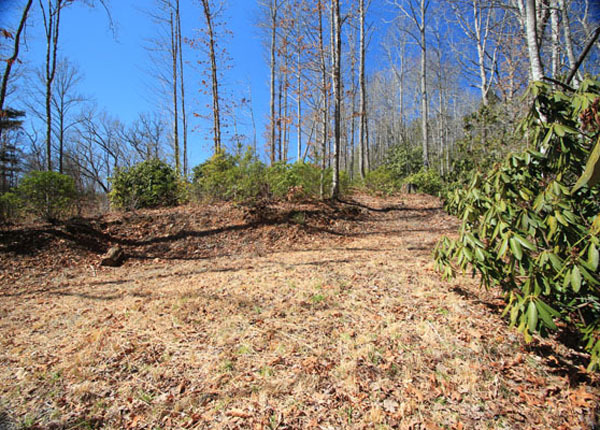 A great feature about this lot is the driveway has already been built and been roughed in to the already cleared out house site, so you can be ready for your home to start construction in no time. 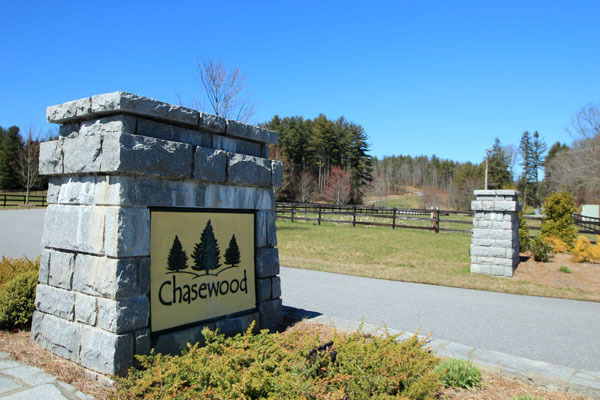 Chasewood is only 4 miles to historic downtown Brevard, 2.0 miles to the Brevard Fitness and Racquet Club, and a short drive of 15 minutes to the DuPont State Forest, or the Pisgah National Forest! Location-Location is all about this wonderful property and community. Directions from the Brevard Courthouse take 64 West, at light bear left onto Country Club Road, to right on South Country Club Road. At Island Ford Road at the T you will see Chasewood directly in front of you. Turn left & make first right into Chasewood. Once in Chasewood bear left past the park on your right & make first right onto Londonderry to right on Newcastle to lot on right & see sign.